Bermuda, contrary to popular belief, is not in the Caribbean. This small Atlantic island is actually much further north than the string of islands that branch between southern Florida and the northern tip of South America. But don’t let that stop you. There are plenty of fun things to do in Bermuda with kids. This beautiful british colony has it’s own deep and unique history, and some of the most stunning coastal landscapes we have ever seen. 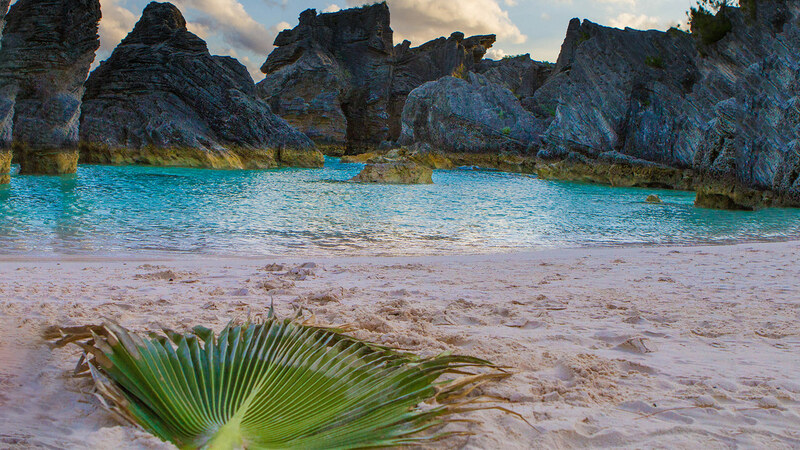 And for family travel, the best of Bermuda activities include some of the world’s top-ranked beaches, magical cave systems, incredible golf courses, and some of the best seafood delicacies around. 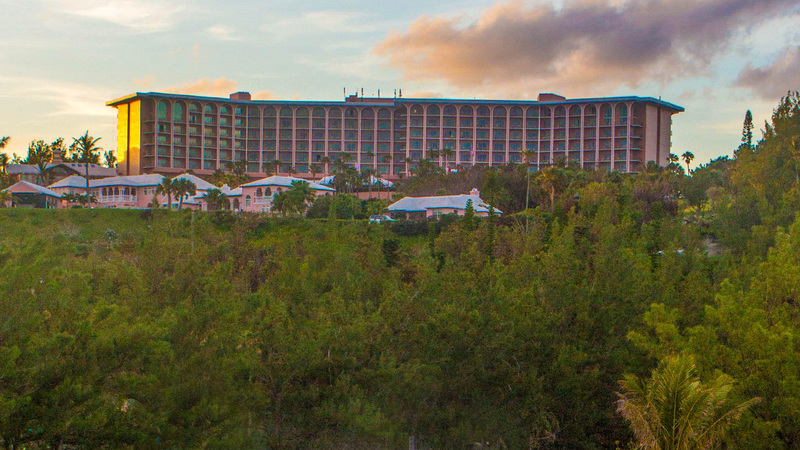 The country also boasts Bermuda family resorts that will please everyone from grandparents down to babies! 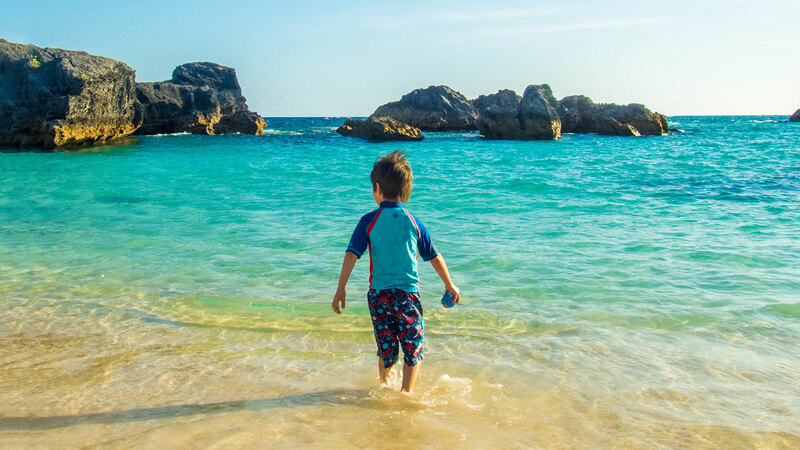 So read on to discover our list of what to do in Bermuda with kids and discover our favorite family-friendly hotels as well! 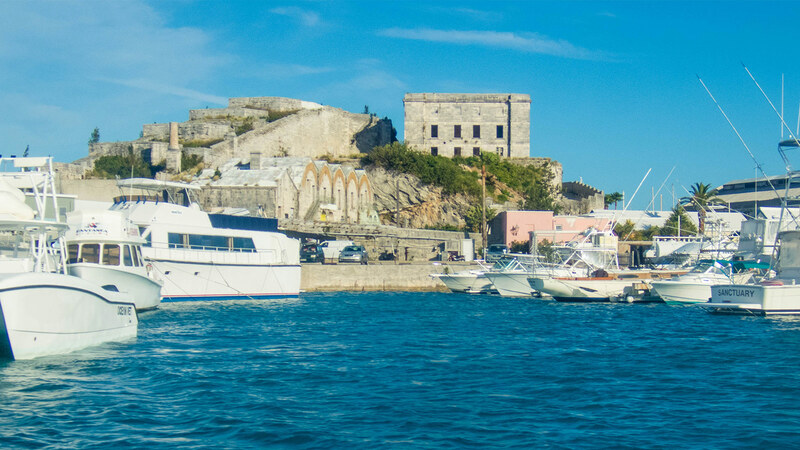 Explore the best of Bermuda with Kids! 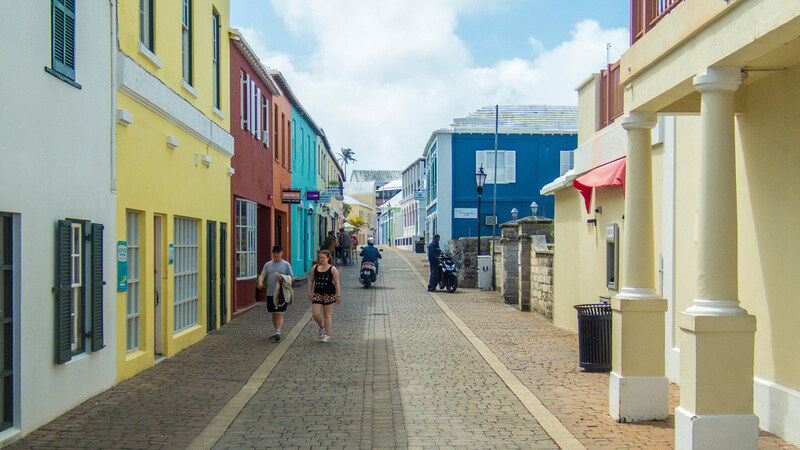 Check out some of our most popular Bermuda blog posts. 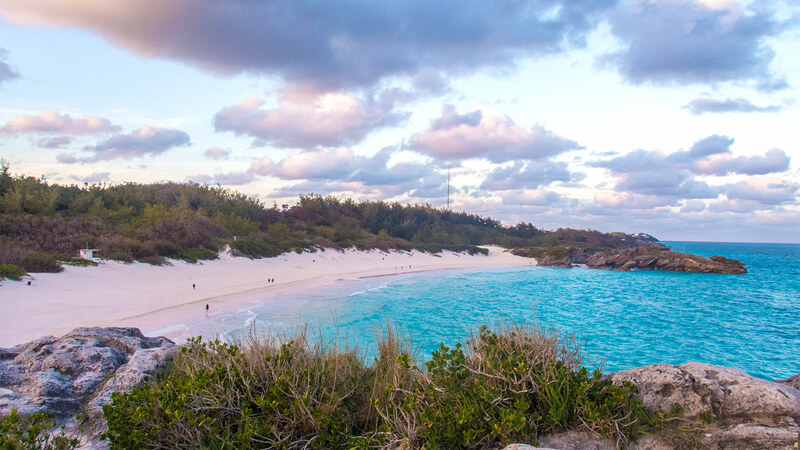 Bermuda is famous for amazing beaches and legendary pink sand. So, we got to work finding the best beaches in Bermuda! Bermuda is one of our top family-friendly destinations. 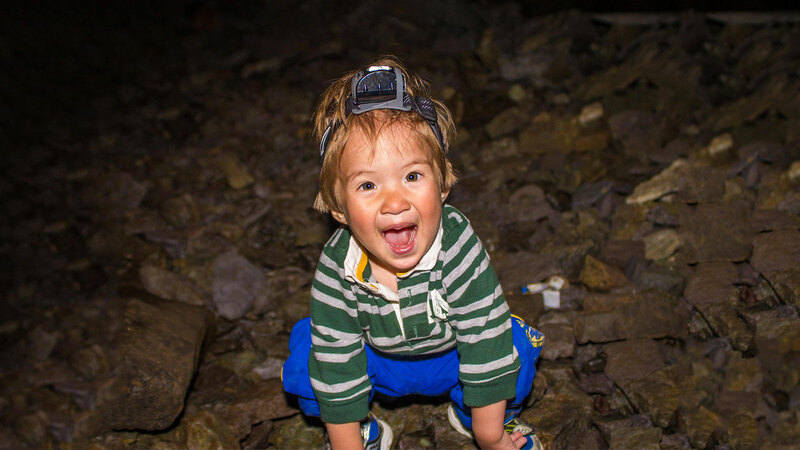 Here are some of our favourite activities in Bermuda with kids. Famous for its pillow-soft pink sand, Horseshoe Bay Beach is ranked one of the best beaches in the world! The Bermuda currency is called the Bermudian dollar. The Bermudian dollar is on par with the US dollar. Both US and Bermudian dollars are accepted in most places. However, change is almost always given in Bermudian dollars. The Bermudian electrical system is 110 Volts AC. Cellular service is available throughout Bermuda. Sim cards can be purchased in most cities. Visitors to Bermuda are not permitted to rent cars. The only exception to this is Current Vehicles, a small rental company that rents two-person electric cars. Scooters are commonly rented by visitors to the island. However, be aware that roads in Bermuda are very narrow and incredibly windy. Accidents are not uncommon. Bermuda has an excellent and affordable public transit system that allows you to get nearly everywhere in the country. Taxis are usually the easiest way to get around Bermuda. Most taxi drivers also pull double duty as tour guides, so hiring a taxi can also score you excellent information about the country.